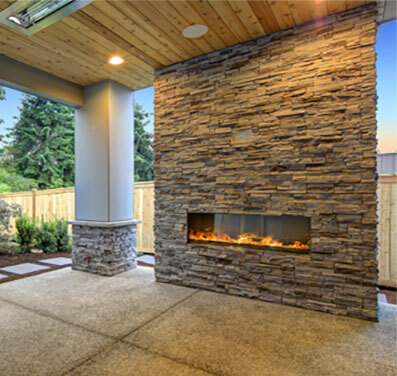 Be inspired by your interior or exterior environment thanks to the expressive and decorative natural stone from the team at Fulton Brickyard. 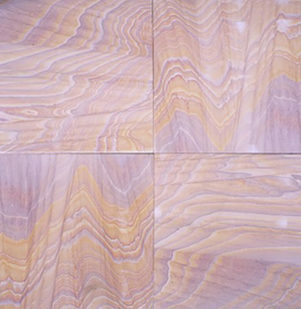 Perfect for breaking up blank and boring plaster walls our selection of textured stone will add grandeur to walls, surfaces, and other otherwise overlooked environments. 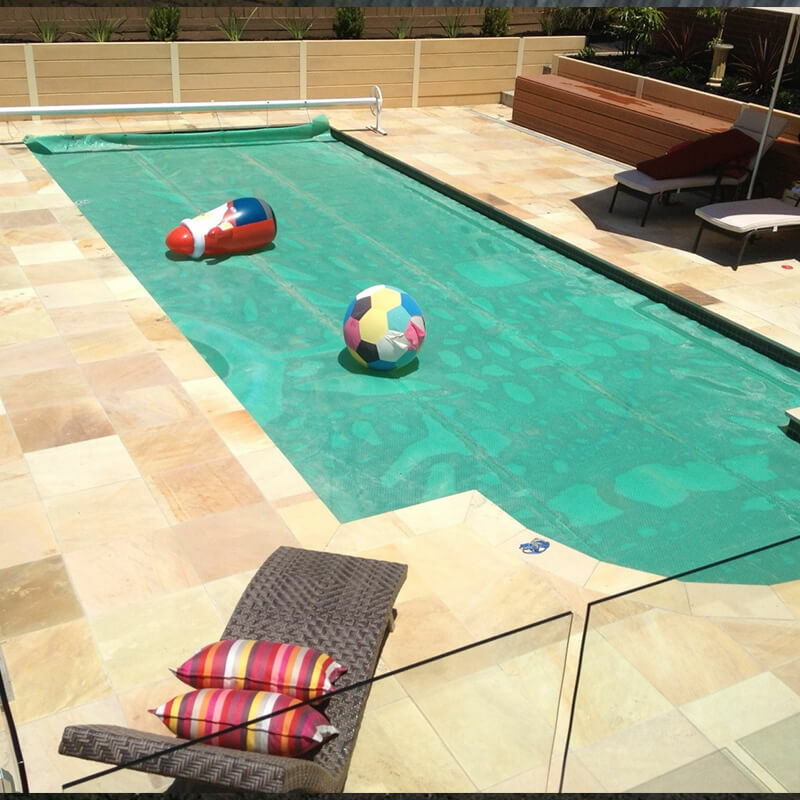 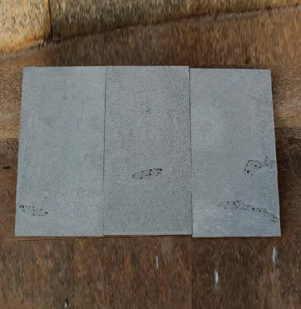 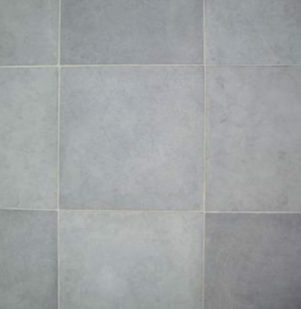 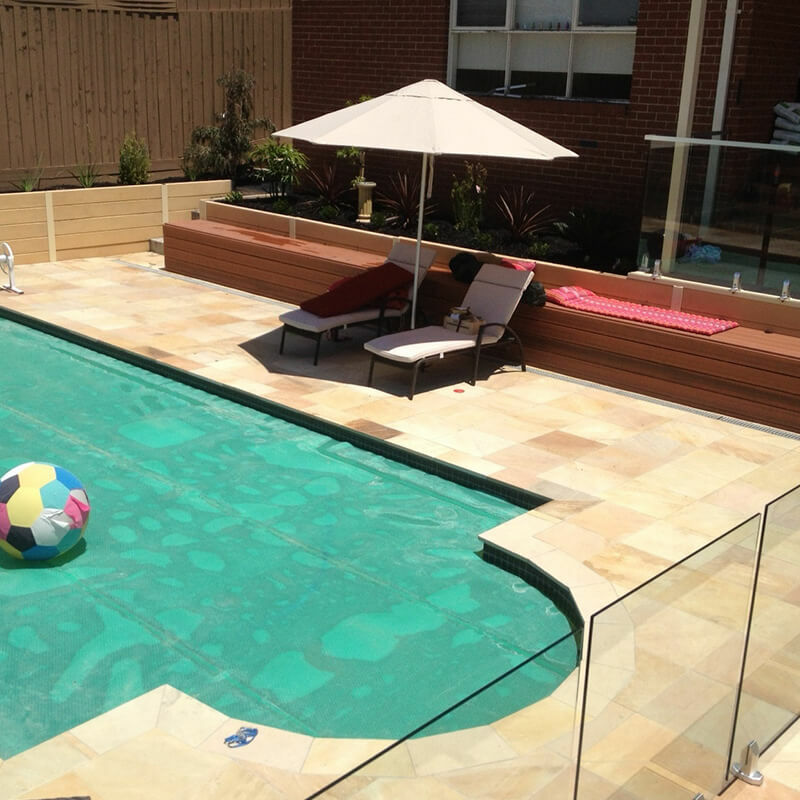 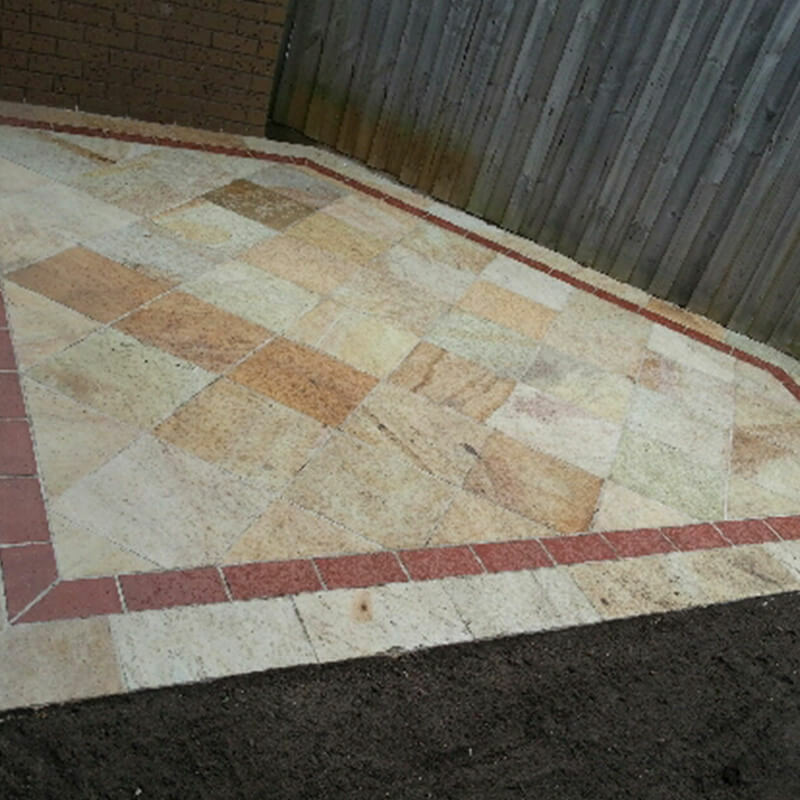 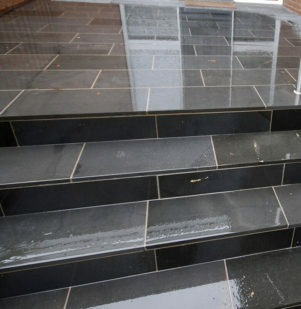 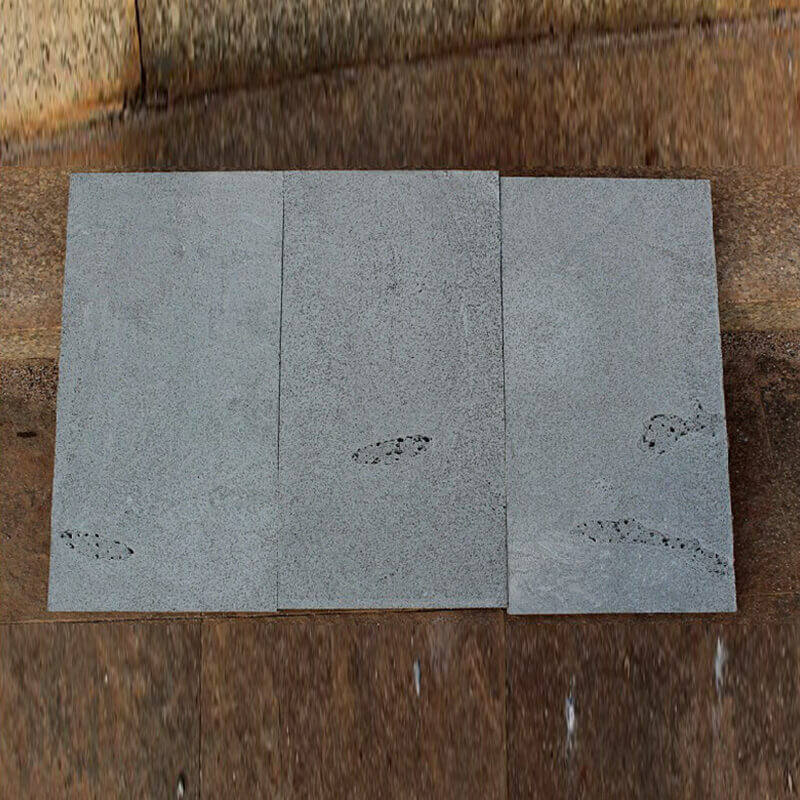 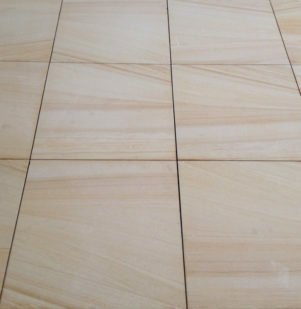 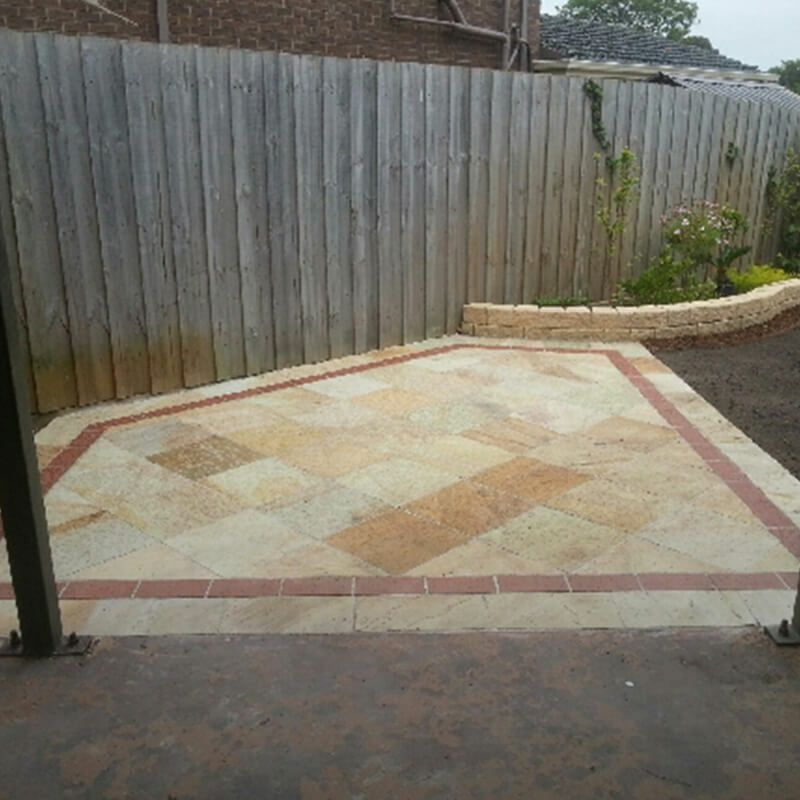 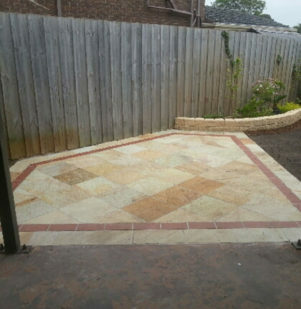 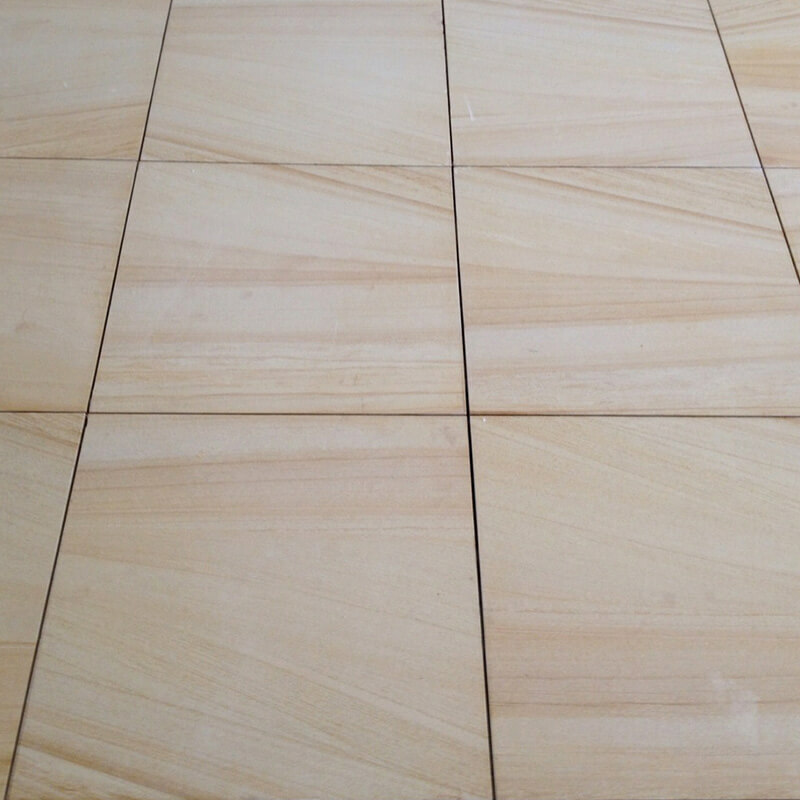 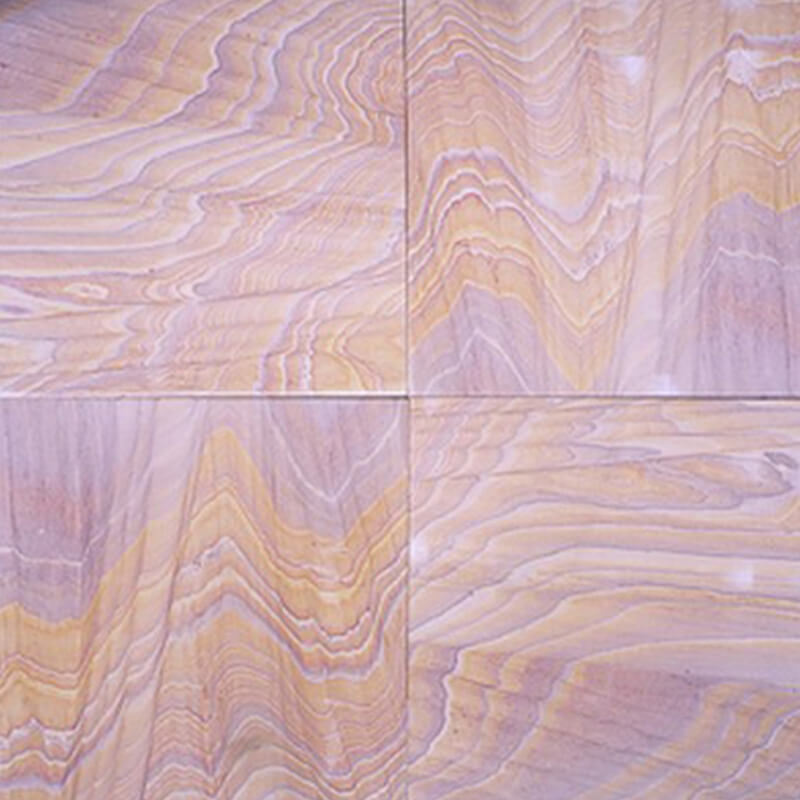 Find out more about the possibilities of our competitively-priced natural stone by calling us on 03 9887 0134.